We have everything you need for your next DIY and Home Builds. 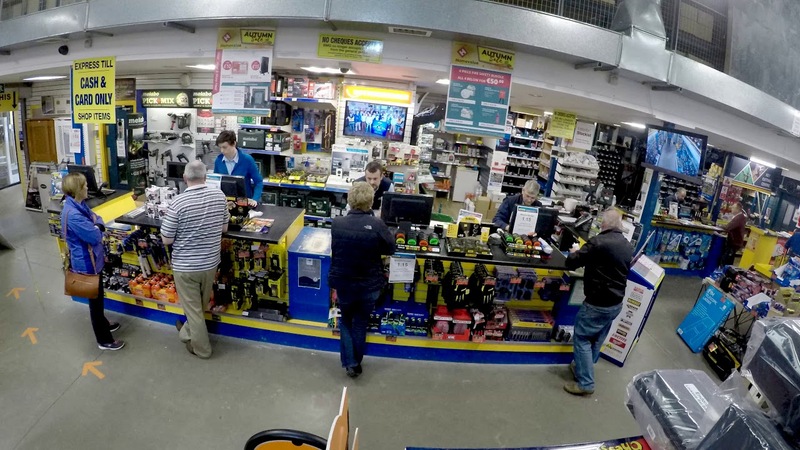 We are your One Stop Shop Hardware in the North West. The Best Products and Service at unbeatable prices. Get down to BMG Bundoran this April!! BMG March 2019 Newsletter - Its that time of year again, days are warming up so get out and get started on your DIY for the year. Lets turn dreams into reality. Did you Know that we can help with all your DIY Projects? At BMG Homevalue hardware. We not only stock leading brands, we also supply materials for all DIY projects large and small from leading worldwide brands. We have exceptionally knowledgable and friendly staff that are ready to help you with all your home build solutions. Don’t wait, contact us now and let us help you create your dream home. Site Created and Hosted by Bundoran Computer Company.